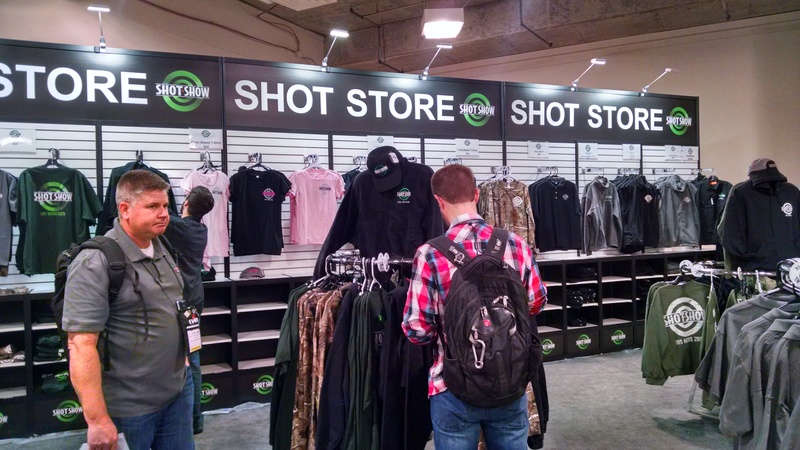 NYS4-HSS at Day #3 of the SHOT Show! Day #3 of the SHOT Show brought an active, but smaller, crowd to the show where Keith and John were able to speak with more company representatives. –Stone River Knives who have a great selection of steel and ceramic knifes. On the new side, our Reps connected with Jack Link’s Beef Jerky, Sheep Dog, and Eurotarget. At the Eurotarget booth they met another New Yorker, Olympic hopeful Ann Jardin of Mexico, NY. 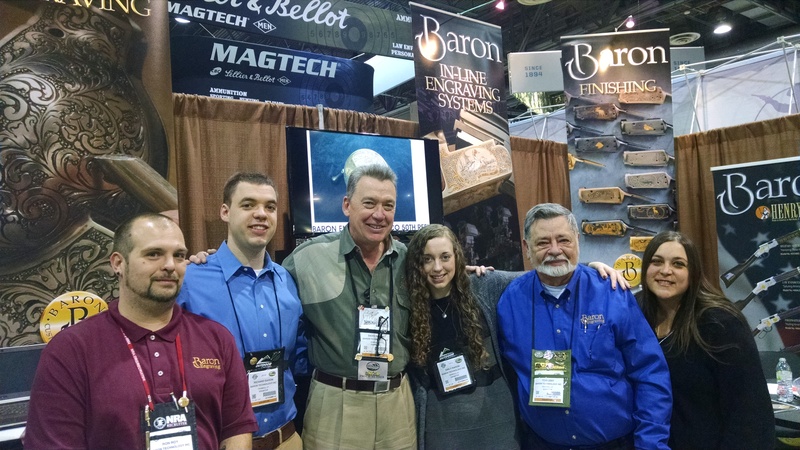 Down the hall from the National Shooting Sports booth they also met Olympic Gold Medalist, Kim Rhode. Keith and John also attended the Ladies Choice 2015 Guns & Gear Awards where a variety of shooting sports companies received awards for their development of products that cater to both the needs and interest of the growing number of female shooters. 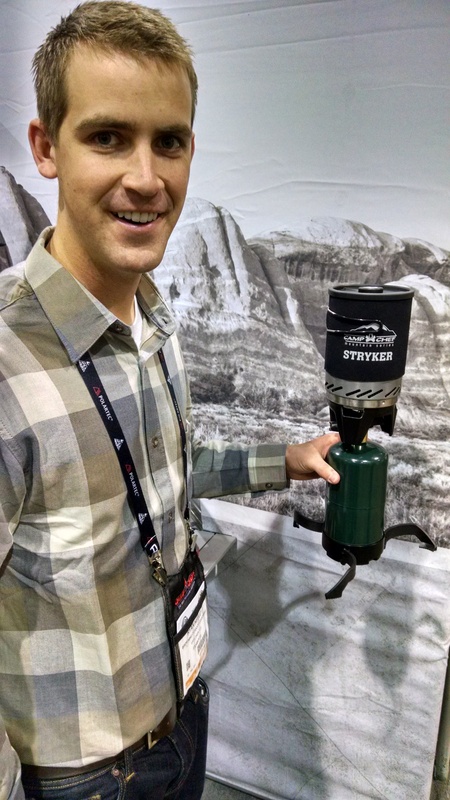 Visit us tomorrow for Keith and John’s wrap up of the 2015 SHOT Show event!